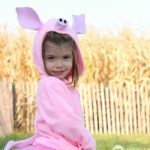 Share the Love #8: You Make my Heart Pop - C.R.A.F.T. This is the last cheesy Valentines post in Share the Love 2017. And it is also (likely) the valentines we are going to use for Max’s class this year. He loves balloons. 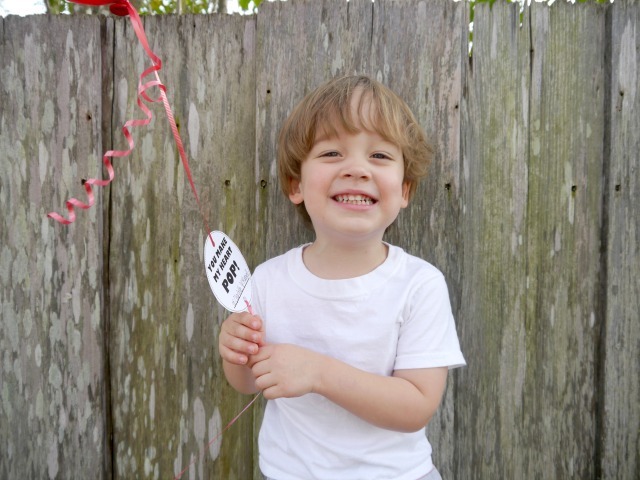 Balloons = party, and this kiddo loves to party. 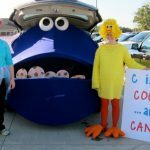 So much so that when driving down the highway and Maxwell spots a car dealership with balloons tied to the fence he starts asking about cupcakes and and begs to go to the “party”. 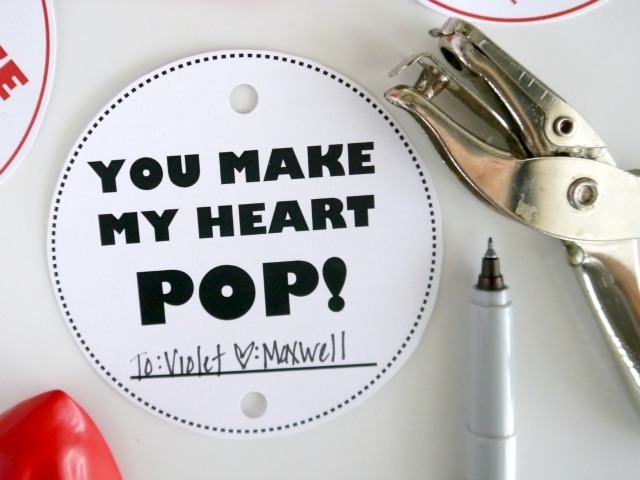 These non candy valentines are perfect for the classroom Valentines party! 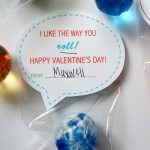 Oh and if you’re looking for more Valentines sayings, be sure to check out this post with 150 clever valentine sayings paired with small treats. 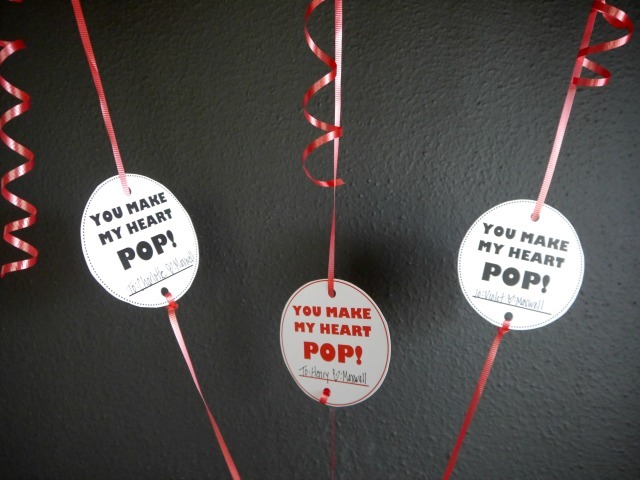 These balloon valentines come with 2 sayings: You make my heart pop and Love is in the air! 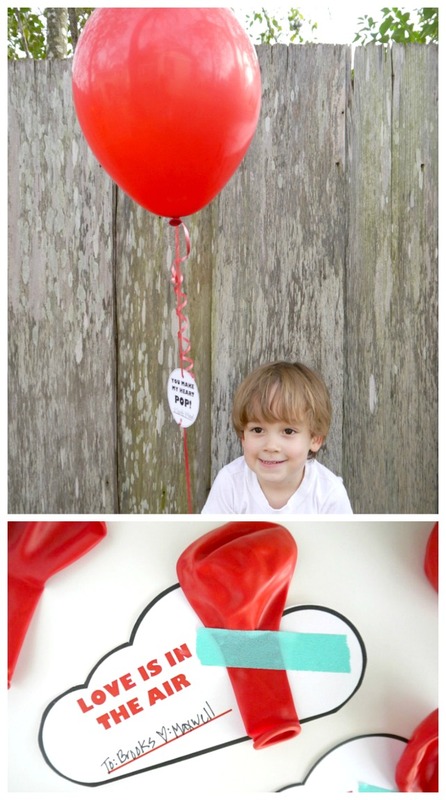 There are 2 ways to do these balloon Valentines, and of course, printables to go with each method. The cheaper, easier option is to buy a bag of red balloons from the store and use the cloud shaped “Love is in the Air” printable and attach a red balloon with a peice of washi tape. 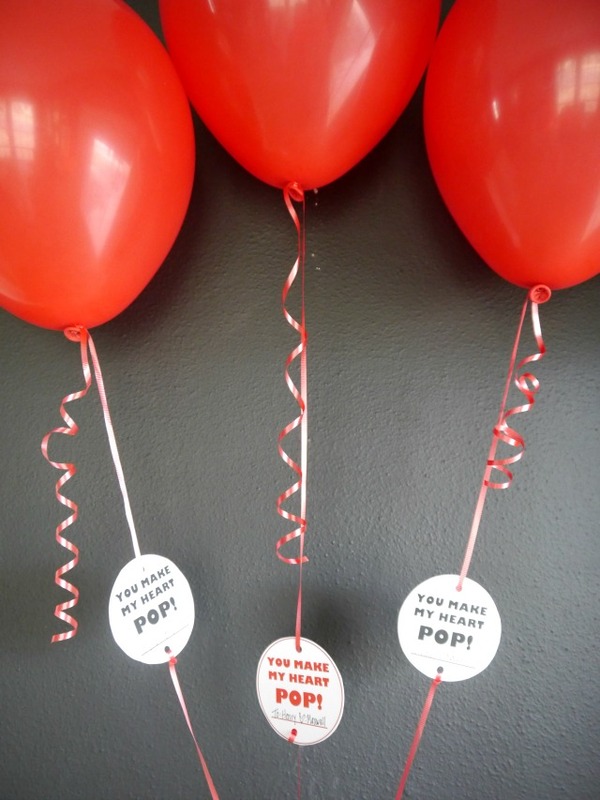 The other option, is to buy helium balloons and attach the “You Make my Heart Pop” valentine. Both cute! To download the “Love is in the air” free printable, just enter your name and email address below and the free file will be delivered to your inbox! Here are the Valentine sayings included with the balloon Valentines. If you are going the helium balloon route, print out the free printable, cut it into circles and use the hole punch to add holes to the top and bottom of each circle. Use a Sharpie marker to write the to/ from line. 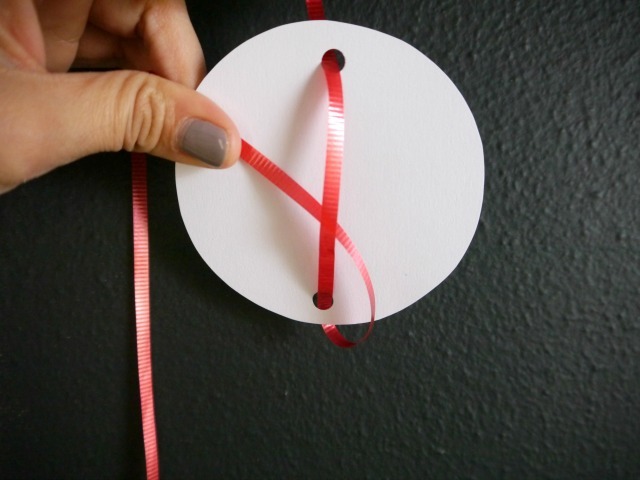 Then put the balloon ribbon through the top hole, behind the printable, and through the bottom hole. To make the circle stay in place, just wrap the ribbon back through itself. 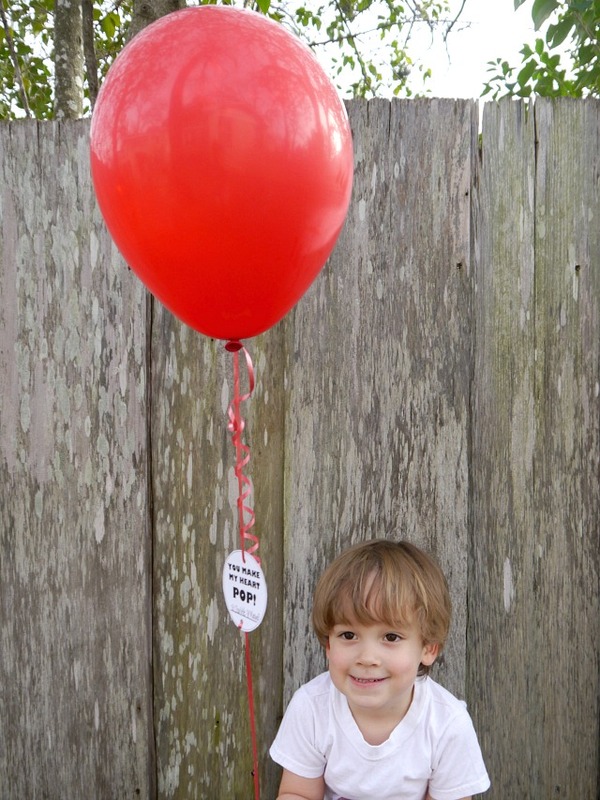 I think Max likes the balloon valentines! 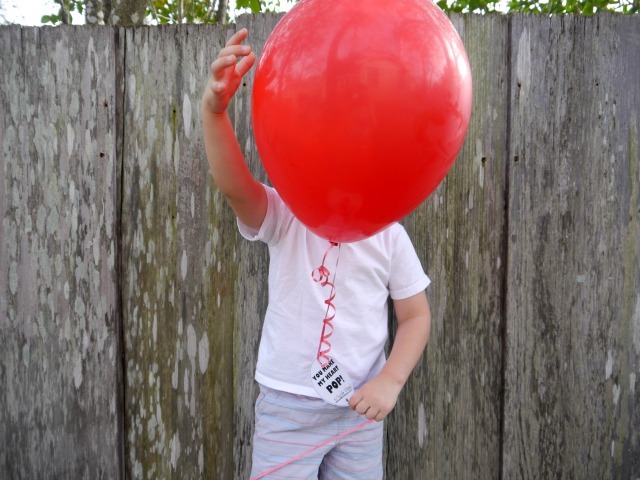 To make the balloon Valentines even easier, print and cut out the cloud shaped “Love is in the air” Valentines and add a red balloon with washi tape. Super simple. And still a lot of fun! 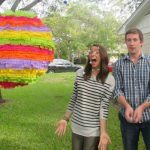 Hitting a simple balloon around the house is always a winner.